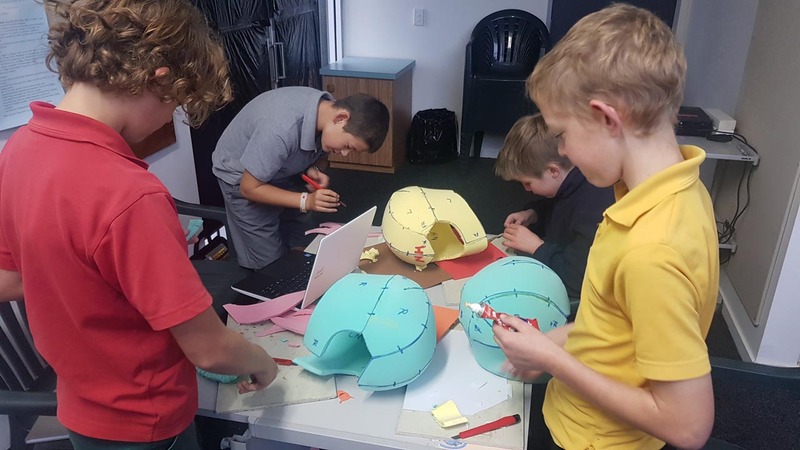 Maker Club is an after school hands on course for ages 10-13yrs, teaching students design, creative thinking and making skills, using various materials and tools, from 3.30pm – 5pm -Commencing second week of term 2 through to end of term 2 – 5th July. 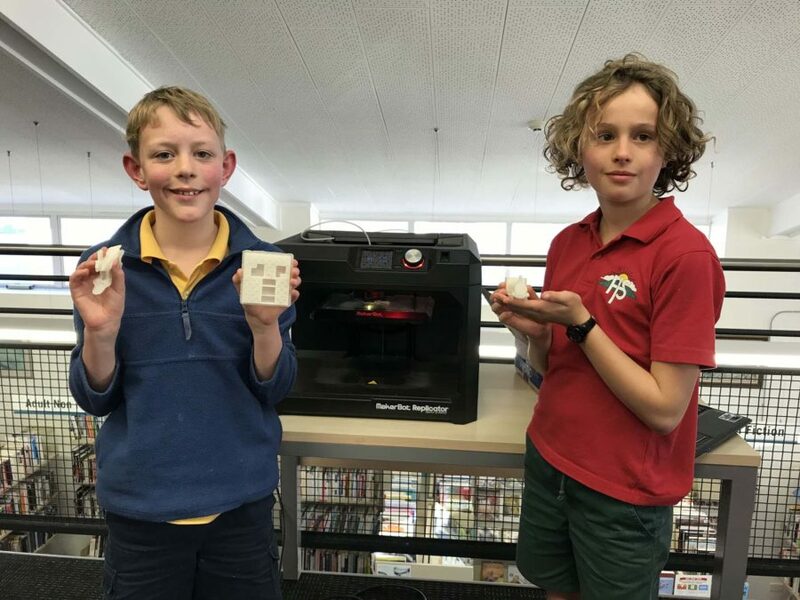 Topics covered electronics, 3D modeling, 3D printing and making skills. 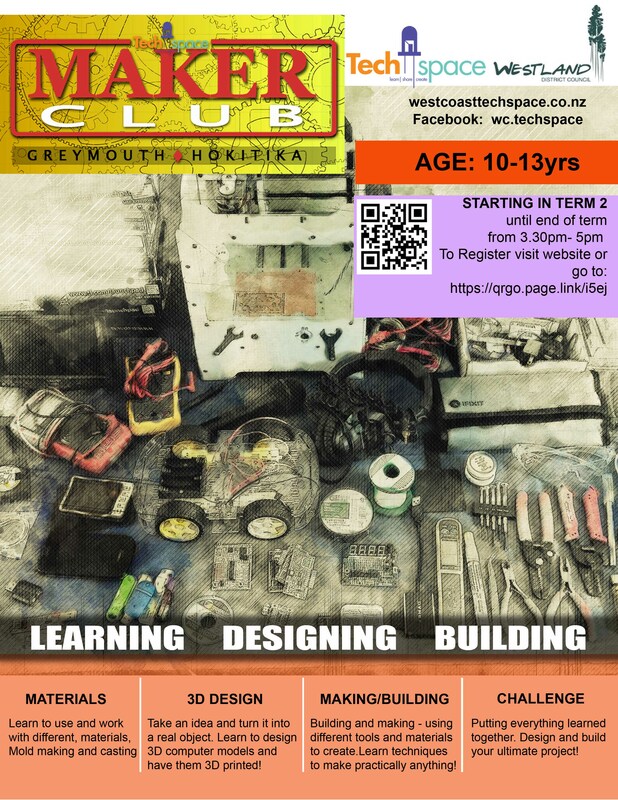 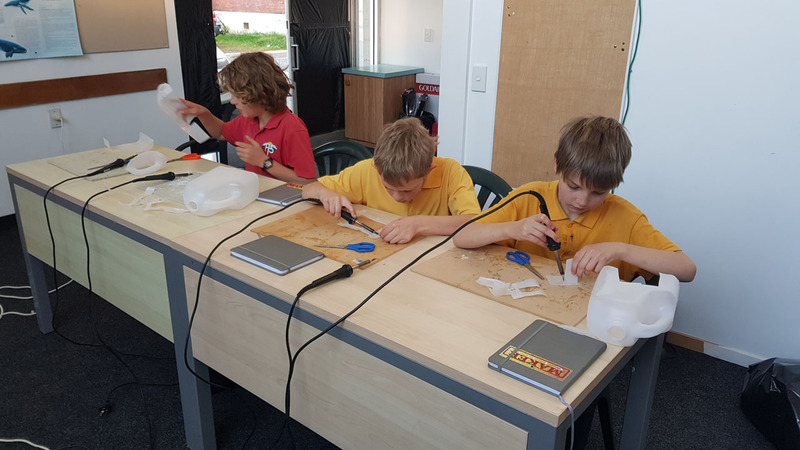 Techspace will be running Maker Club in Greymouth @ Techspace and Hokitika @ Westland District Library.